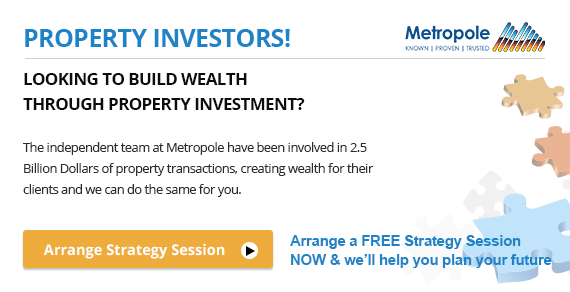 How’s our economy affecting our property markets? Economic fundamentals are a group of major measures that we measure in our Quarterly Riskwise Residential Risk and Opportunities Report and that are used to assess the overall growth of the economy and to provide state-by state analysis in order to assess the projected likelihood of sustainable capital growth. Sustained economic growth is strongly correlated to solid capital growth across the property market, particularly in a low interest rate (i.e. 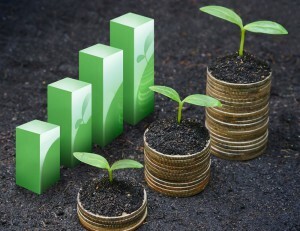 low economic growth) environment. Economic growth is also strongly correlated to population growth, and vice versa. The official cash rate (OCR) is the term used in Australia for the bank rate and is the rate of interest which the central bank charges on overnight loans to commercial banks. 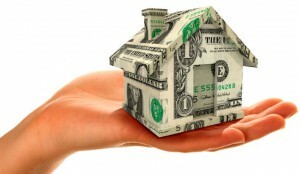 A low cash rate means that the interest rate for residential properties is low. Therefore, decisions made by the RBA regarding changes to the cash rate not only have an impact to the immediate cash rate but also on market expectations regarding dwelling prices. 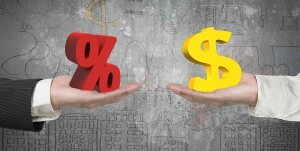 The Cash Rate has remained at a record low at 1.5 per cent for the nineteenth consecutive month. The longest run of the same Cash Rate was for 20 months in 1996. A key driver of the low cash rate is the poor wage growth experienced across Australia, as well as the low consumer price index which is just below the RBA target of 2-3 per cent. While inflation has increased slowly from the end of 2016 (only 1.2 per cent), currently it is only 1.9 per cent which is below the target. 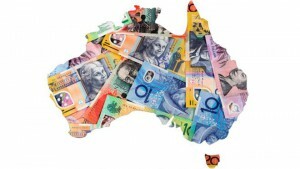 The latest speech issued by Reserve Bank governor Philip Lowe stated that low wage growth is at the heart of many of the problems facing the Australian economy – including the boom in house prices and record debt levels. Another reason behind the stagnant cash rate is due to high household debt and the impact an interest rate rise would have on cashflow and therefore consumption. In other words, low household spending means low GDP growth. While an increase in the Cash Rate is very unlikely in 2018, an increase would test residential mortgage holders with household savings at a five-year low. This will be particularly true for NSW, where the largest percentage of weekly income is dedicated to servicing mortgage debt. With a cooling property market over the past quarter, it is also unlikely that the RBA will increase the cash rate in 2019 (at this point of time). 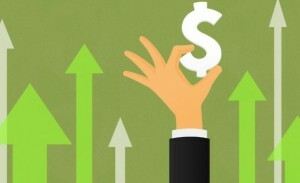 From 2020, it is likely that the cash rate will increase. The RBA Governor said it was premature to raise the cash rate and that investors and workers should feel confident inflation will accelerate in Australia in coming years, particularly as an investment boom gathers strength. There is a 0-30 per cent chance that the RBA will be forced to reduce the interest rate in 2018 should the property market continue to cool. Our economic growth measurement utilises gross state product (GSP) data from ABS. The volume measure of GSP, is the headline measure of state economic activity across each state and territory. These estimates are essentially a dissection of the Australian estimates contained in the Australian System of National Accounts. GSP provides a strong indication of overall economic strength. However, other measures, such as private new capital expenditure and unemployment, should be analysed alongside GSP. 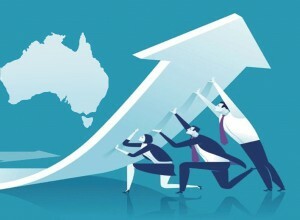 NSW and VIC delivered healthy growth which is above the benchmark. 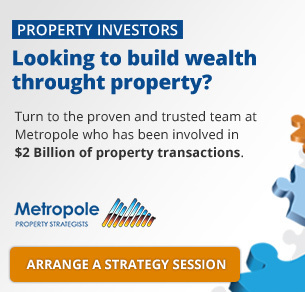 This has a clear connection with population growth, a healthy employment market and the strength of the property market. WA suffered a significant decline of their growth rate. In WA, this is closely connected with the high unemployment and low population growth. Growth across each state experienced relative stability through the 2008 Global Financial Crisis. NSW & VIC are likely to deliver ongoing growth which will be driven by population growth, and a strong economy. QLD will continue its transition from a largely mining-based economy. This will be driven by a government focus to deliver growth improvements and strong internal migration. WA is likely to experience ongoing below average growth due to its post-mining era economic readjustment. Private New Capital Expenditures is a measure of the total investment by private businesses across each state and territory. This provides a good indication of the business attractiveness, opportunities and the projected demand for labour. The measurement is strongly correlated to economic growth which, in turn, impacts the strength of the property market. WA and QLD experienced the greatest losses of private capital expenditure as a result of the decline of the mining industry. NSW and VIC have been a recipient of a consistent flow of private investment over the past 10 years. This has been a key contributor to their stable job environment. 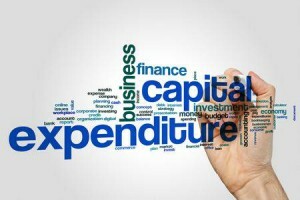 ACT and SA also received consistent levels of private capital expenditure. Private investment is set to improve over the medium to long term in correlation with gradual improvement to the national labour market and wage growth. QLD looks to attract increased private investment as a result of the state government’s effort to strengthen its economy following the end of the successful mining years. The Advance Queensland Initiative is an example of this. WA is likely to experience slow improvement to private expenditure as its economy continues to adjust to the post-mining era. Government spending or expenditure includes all government consumption, investment, and transfer payments in each state and territory. This measurement has a similar sentiment to private new capital expenditure and provides an indication of employment market changes, wage growth expectations and spending initiatives that may impact the property market. Across all states and territories, spending by each government is above the benchmark. NSW is currently undertaking a large number of major projects which is illustrated by their high capital expenditure. This investment is likely to be an engine for economic growth. The QLD Government also has a strong focus on infrastructure and job growth. This is illustrated by the initiatives like Advance Queensland which seeks to bring the best of Australian business to the Sunshine State. Overall, government expenditure across all states and territories is likely to continue to increase in the short to medium term. This will be a result of state and territory governments seeking to drive stronger economic growth in their respective areas. These government investments are likely to stimulate the employment market, create ongoing wage growth and generally contribute to economic growth. Consumer sentiment is an economic indicator of the overall health of the economy as determined by consumer opinion. 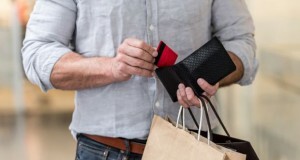 Consumer sentiment takes into account an individual’s feelings toward his or her own current financial health, the health of the economy in the short term and the prospects for longer-term economic growth. 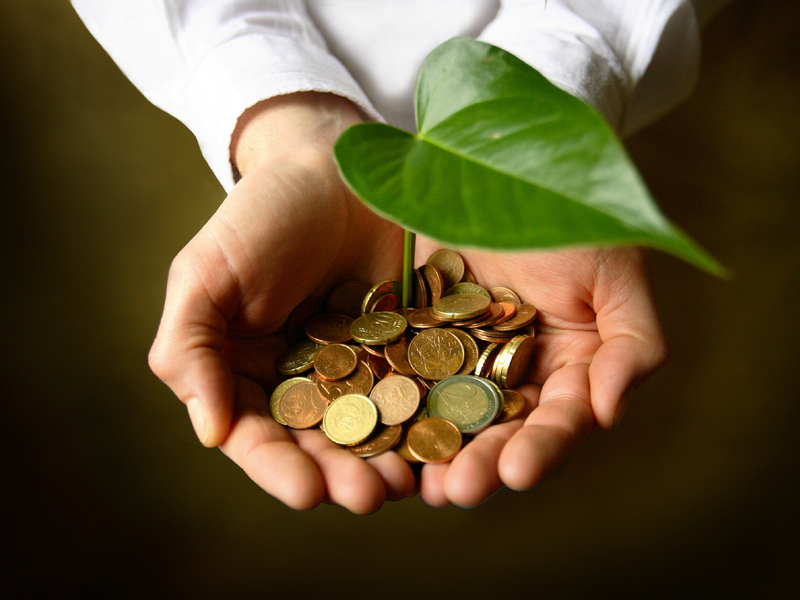 Consumer sentiment has a direct impact on consumer spending which is typically around 70 per cent of GDP. Currently consumer sentiment is moderate. This is driven by poor wage growth, high effective unemployment, high household expenses and a greater portion of household incoming going to rent and mortgage repayments. Consumer sentiment has shown severe volatility over the past 15 years. Unsurprisingly, the greatest shift in consumer confidence was during the Global Financial Crisis in 2008 and 2009. In recent years, consumer sentiment has been volatile due to mixed economic results across the country. It is projected that there will be steady improvement to consumer sentiment over the short to medium-term as has already been witnessed since September 2017. Household consumption relates to household economic wellbeing in that it measures the acquisition of goods and services used for the direct satisfaction of individual or collective wants and needs. This measure is useful for determining how willing households are to spend disposable income on items such as food, alcohol, clothing, electricity, hotels and restaurants. Across all states and territories, household spending is below the ten-year benchmarks. This is reflective of the overall economic conditions, particularly low wage growth across Australia. NSW, VIC, QLD & SA all produced lower household spending growth compared to the previous quarter. Growth across WA, TAS, NT & ACT has also declined, with TAS and ACT showing the most significant change. This is unsurprising given the current low levels of consumer sentiment. With wage growth likely to remain low over the short to medium term, household spending is unlikely to show any significant increase across any of the states and territories.